The board DVMEGA-UHF is a daughter card for the Raspberry Pi. In combination with this single board computer it becomes very easy to construct an entire radio solution for a low power D-Star Node Adaptor. 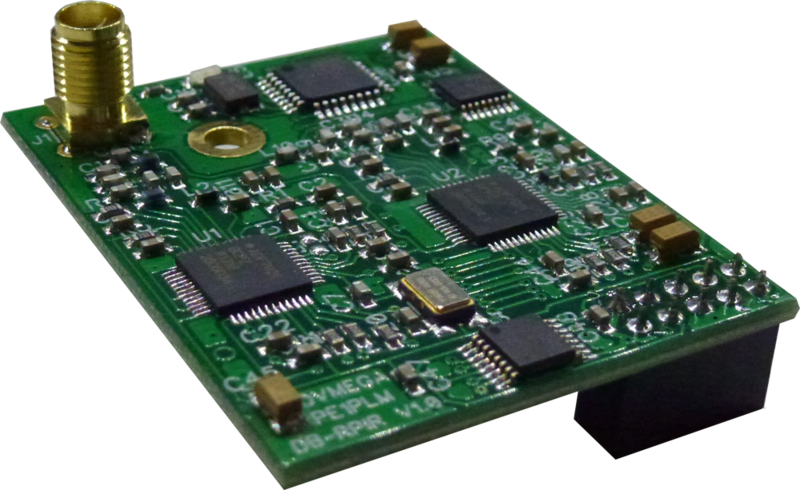 The DVMEGA-UHF transceiver board utilizes the chip ADF7021. This IC constitutes a complete transceiver for digital data with GMSK modulation. The control of the transceiver chip is handled with a local ATMEGA 328 on the same board. 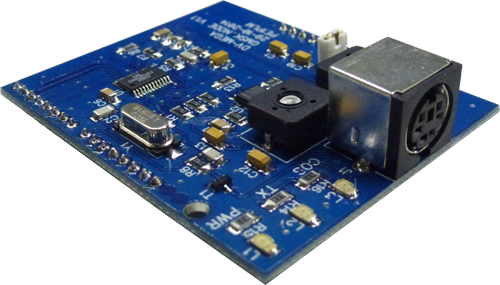 The result is a flexible digital transceiver component with low power for the frequency range from 430 to 450 MHz. The DVMEGA-UHF board handles the radio side and the modulation/demodulation part, the Raspberry Pi is used for the protocol handling of D-Star (and future digital modes).